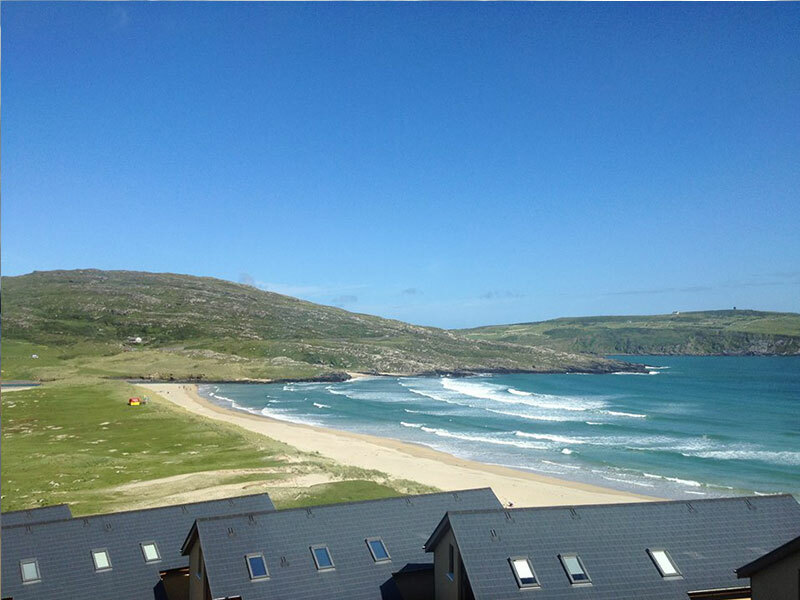 Our largest amenity is Barley Cove beach itself. Barleycove Beach Hotel is literally on the beach. 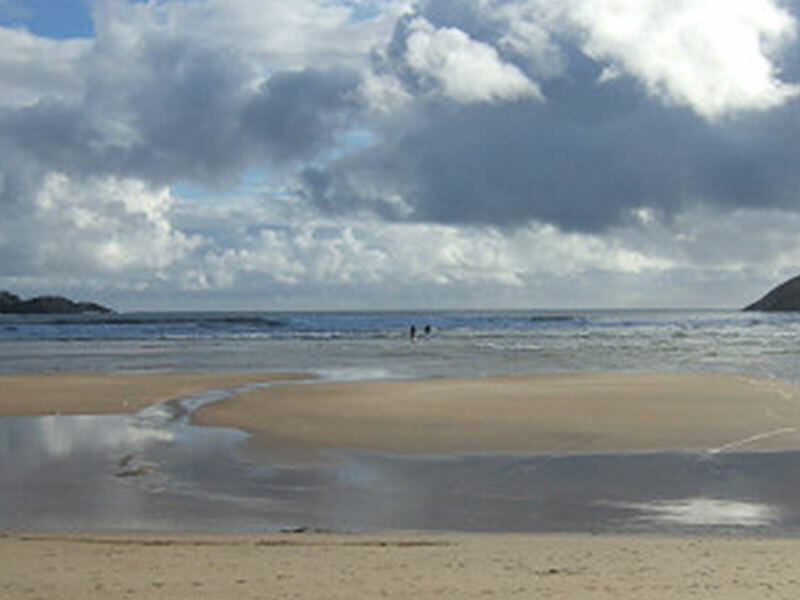 It is said to be one of the best beaches in West Cork, if not Ireland. 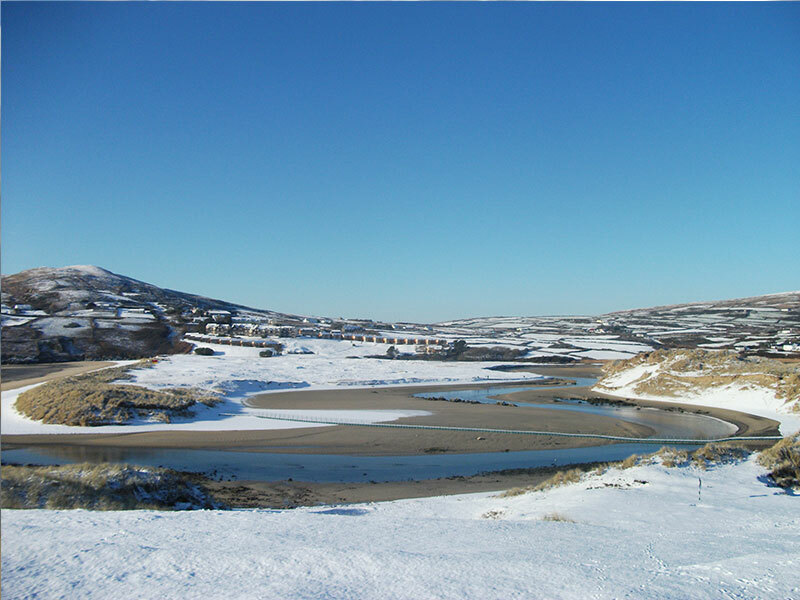 It is situated close to Mizen Head on the Mizen Peninsula, with Crookhaven, Goleen or Schull being the nearest villages. 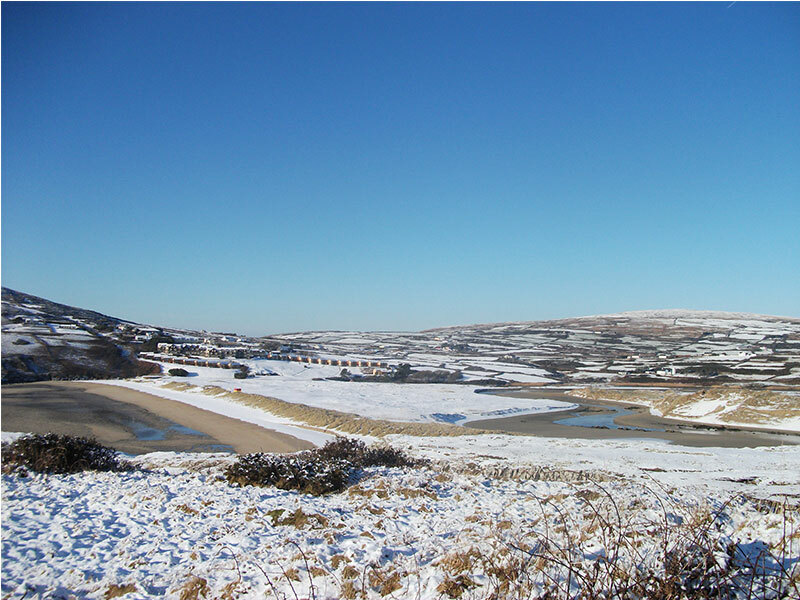 The area surrounding Barleycove is one of natural beauty and is very popular during the summer months. The beach itself has been designated as a Special Area of Conservation by the European Union, due to the variety of wildlife and interesting habitats present in the sand dunes. The sand dunes at Barelycove were produced by the effects of the 1755 earthquake in Lisbon.